The ROI of cloud computing is confusing. We were talking opex versus capex years ago, and then noticed that there was agility and time-to-market advantages as well. As cloud value metrics evolve, I’ve noted another key value indictor: the commitment to cloud computing. If you’re an enterprise that is going to cloud in fits and starts, you’re not likely to ind the value in cloud computing. Indeed, moving to cloud computing that way means that you’re only moving some workloads to a public cloud; others that could be moved won’t be moved. And I mean workloads that are a good fit for the cloud aren’t being moved; there are of course always workloads that don’t belong in the cloud. 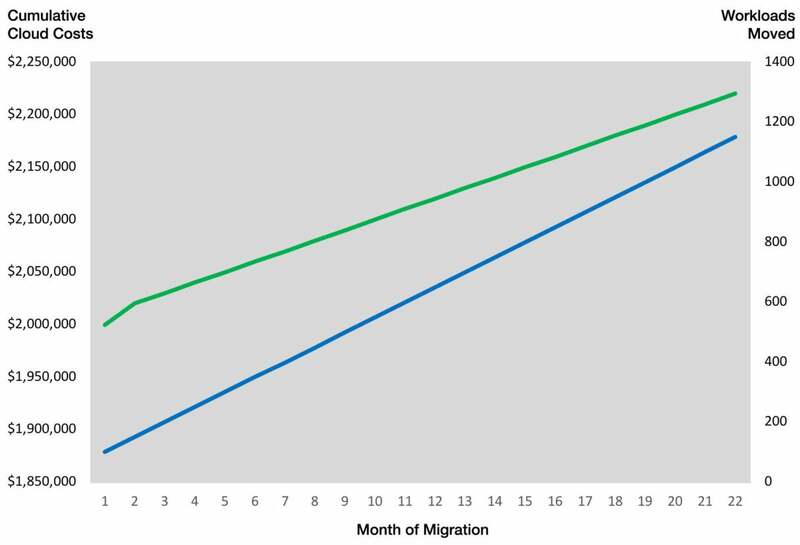 The sunk costs (green line) begin as soon as you begin migrating workloads (blue line), but after about 20 to 30 percent are deployed, your ROI turns positive. Just being in the cloud costs about the same as for 500 workloads as it does for 2,000 workloads, for most enterprises. So migrating to the cloud only partially wastes money. 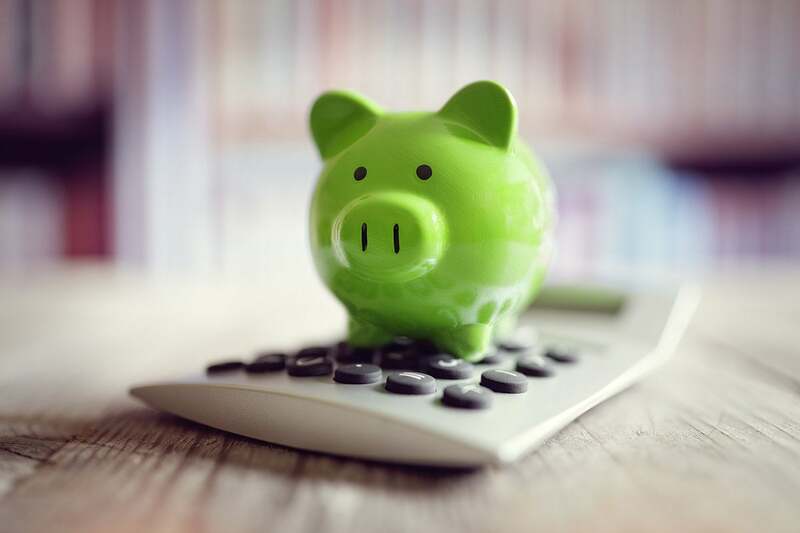 For example, your buy-in-to-the-cloud costs (your sunk cost) can be $2 million dollars. But as the number of workloads migrated increases, there is only a small incremental growth in cloudops costs. While your mileage may vary a lot, there is an unavoidable upfront investment. The more workloads you move, the more ROI you get from that investment. Typically, there is a breakeven point between 400 and 800 workloads migrated for an enterprise that has 2,000 workloads that can be moved—that is, about 20 to 40 percent of your workloads. This does not mean that enterprises should deploy all their eligible workloads to the cloud at once. The migration is a journey. But the sooner you get the majority of applications and data on pubic clouds, the more value they will return to the business. And if you’re not on an actual journey but just playing at it in fits and starts, you certainly won’t get the cloud’s value.